Trail Passes can be ordered by mail or purchased at the area vendors listed below. Bicyclists and in-line skaters 16 years old and older must have an annual or daily trail pass. Annual passes cost $25 and are good for the calendar year. Daily passes are $5. Passes are not transferable. No pass is needed for walkers or hikers. Passes are available at Governor Dodge and Blue Mound State Parks and other Department of Natural Resources offices, as well as various outlets in local communities. The pass is valid on all state trails. If you would like to purchase a trail pass through the Friends of the Military Ridge Trail, please click on the ORDER BY MAIL form below. 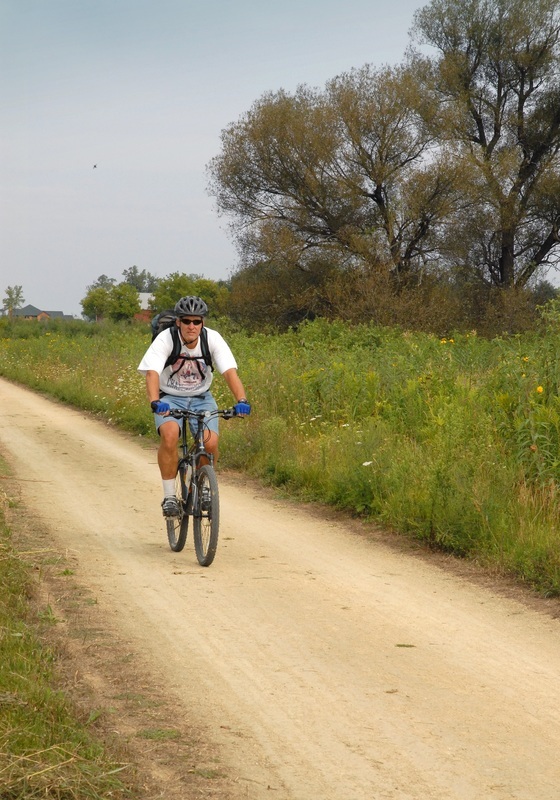 The money collected is used on the Wisconsin trails. There is no horseback riding, or off-highway motorcycling allowed on the Military Ridge Trail. Vendors in green are linked to the business' website.